Many of you know about Sandy Asher’s upcoming play in New York. I look forward to being in her audience this coming Saturday. I asked Sandy for an update and this is what she sent. Read on! In less than one week, “Walking Toward America” opens at the United Solo Festival at Theatre Row in New York City. My play tells the story of one immigrant family’s remarkable journey from a war-torn country to safety and freedom. The time is 1944-45 and the places are Latvia, Germany, and America, but the situation is all too familiar. In light of current events, our production team has decided to donate everything earned from ticket sales, royalties, and our GoFundMe campaign over our very basic expenses to Church World Service, the organization that helped bring Ilga Vise and her parents — the subjects of our play — to the United States and that is still doing such important work with refugees today. Please help support our telling of this story and CWS by sharing, tweeting, and/or donating at http://gofundme.com/walking . There are still a very few tickets available for performances of “Walking Toward America.” For info, see http://walkingtowardamerica.wordpress.com. 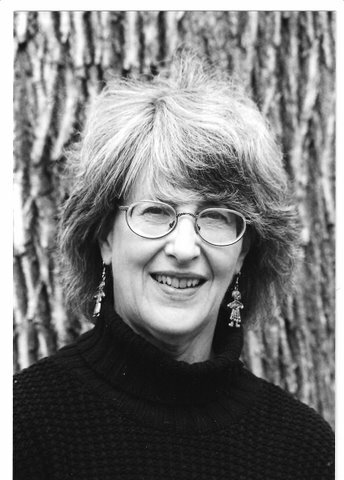 As you may know, Sandy Asher’s play, WALKING TOWARD AMERICA, is being featured this fall at 407 W. 41st St., New York, NY as part of United Solo Festival at Theatre Row. It’s an honor to be selected and Sandy, who writes plays as Sandra Fenichel Asher, has every right to be pleased. Even better, the first performance of the play, which is performed by Annie Montgomery, is sold out. A second show has now been added for Thursday, October 1 at 9 p.m.. If you are going to be in the New York area on October 1, you would want to order your tickets now. Seating capacity is limited so you could miss an opportunity to see the play. 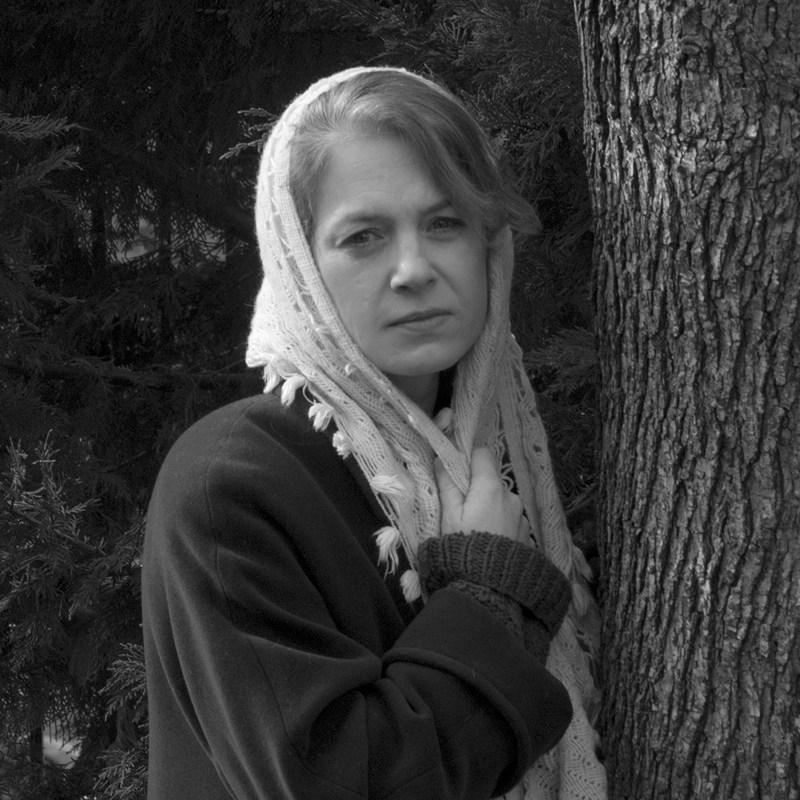 The play is based on the real life story of a friend and neighbor of ours, Ilga Katais-Paeglis Vise, who, as a young girl, fled 500 miles with her family across frozen, war-torn northern Europe as they worked their way toward America and eventual freedom. It’s a compelling story and I highly recommend it.